- Submit a sponsorship request. Or check out the events we had sponsored/will be sponsoring. Please kindly take a few minutes to fill out our short survey. You can select more than one answer to the questions. * 1. 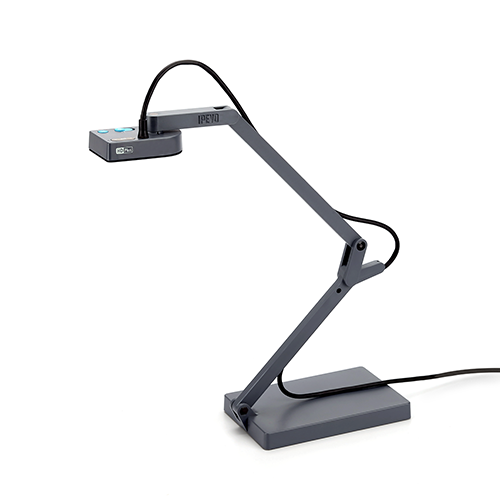 Do you currently use document camera(s) in your classroom? * 2. Which of the following computers or devices do you use in your classroom? * 3. 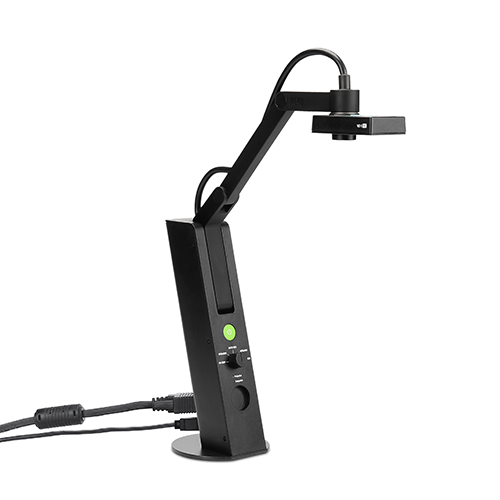 Are you using IPEVO document camera(s)? * 4. 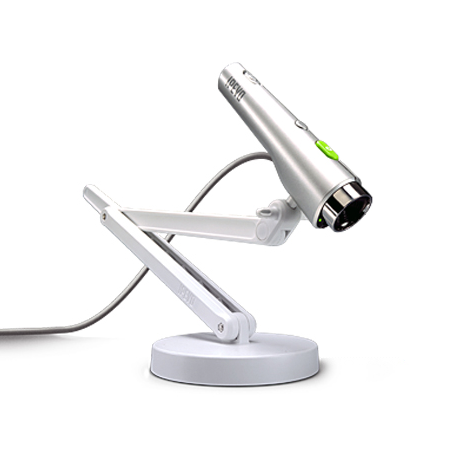 Which of the following IPEVO document cameras do you have? * 5. 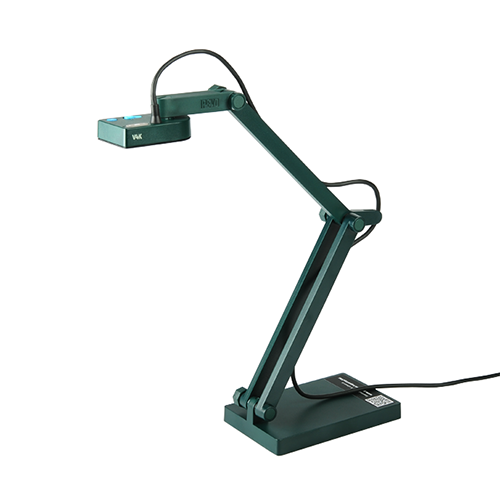 What is/are the brand(s) of the document camera(s) you are using? * 6. What types of output connections does it/do they have? * 7. 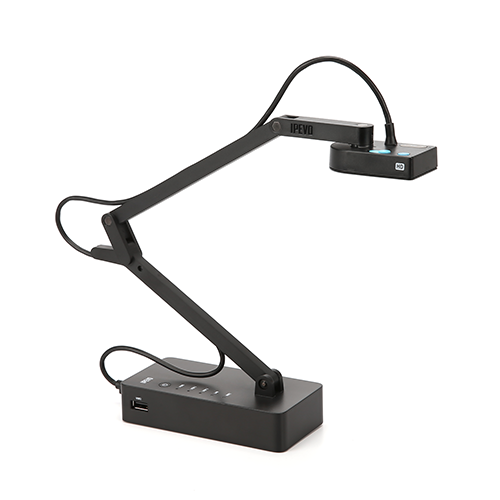 Which of the following computers or devices do you use your document camera(s) with? * 8. 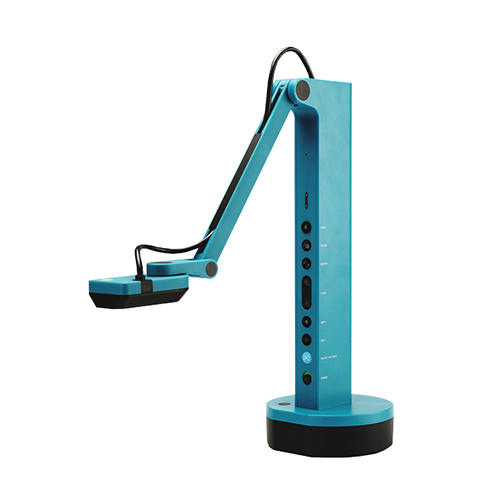 Do you use it/them with IPEVO software? * 9. 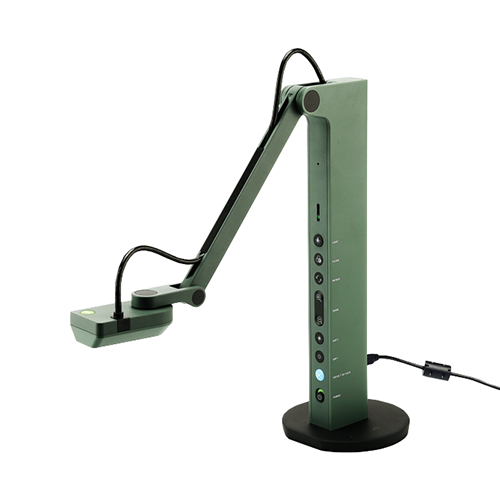 Which of the following IPEVO software do you use? * 10. Do you use it/them with other software? * 11. What software do you use it/them with? * 12. 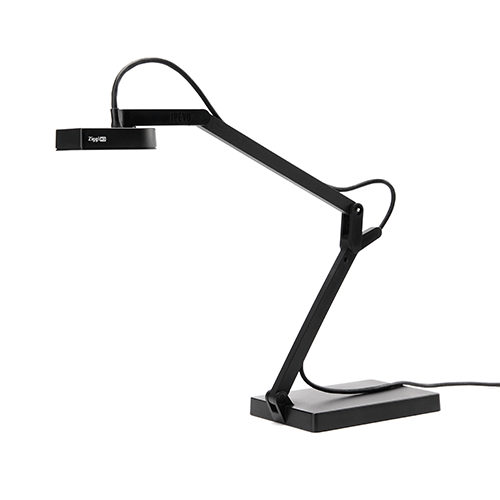 What do you use your document camera(s) for? * 13. What other equipment do you have in your classroom? * 14. What is the main focus of your event? Thanks for submitting your sponsorship request. Our staff will get in touch with you shortly. Are you sure you want to proceed to the next step? You will not be able to change your application information once you leave this page. There was an error. Please try submitting again or contact us. Are you sure you want to clear all data? Are you sure you want to leave this page before submitting the form?